Home Standards Inspection Services is a small business, locally owned and operated by full-time inspector, Steve Vacha. 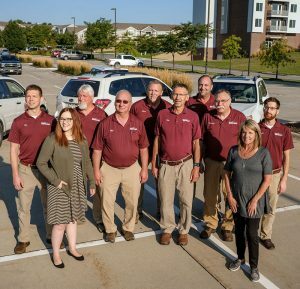 Home Standards Inspection Services prides itself on being a small and locally owned company serving the greater Omaha and Lincoln areas. 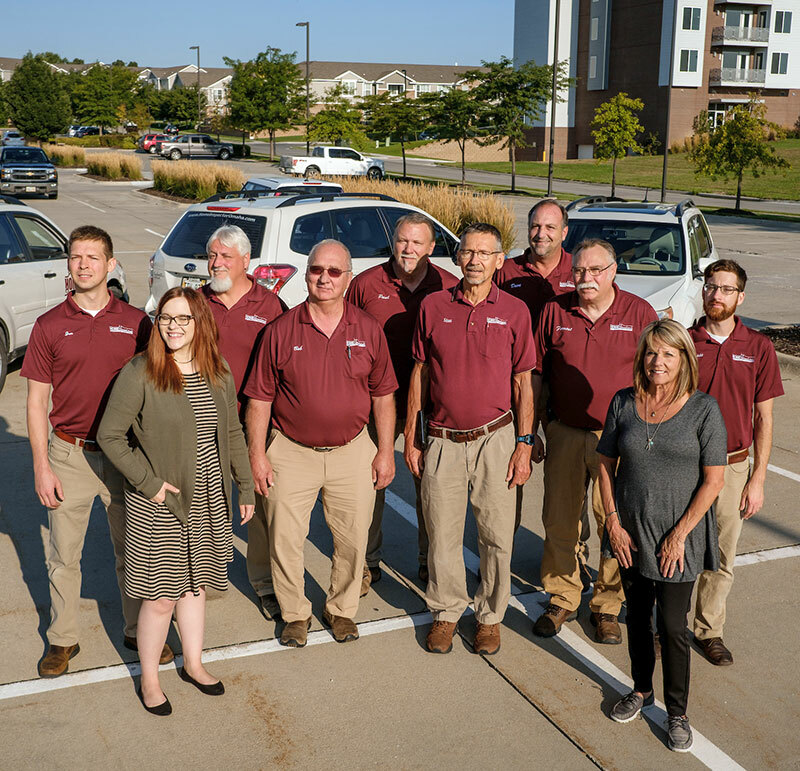 We offer home inspections under the leadership of owner and operator, Steve Vacha, a full-time inspector out of Omaha, NE. It takes extensive experience in construction to execute a top-notch home inspection. Not only do we possess all the experience to do just that, but we ensure that each inspection is efficient and thorough. Most importantly, we know the proper installation and elements of all homes from historical homes to new construction. As a result, we understand the parts of each home, how they work together and potential causes of failure. Therefore, our team of inspectors is able to bring items of concern into perspective. Above all, at Home Standards, your best interests are our priority. Click HERE to learn more about the Home Standards’ team. Follow Home Standards Inspection Services on FACEBOOK!